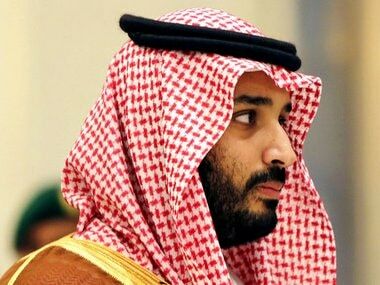 Ankara: One of the villas searched by Turkish Police for the remains of murdered journalist Jamal Khashoggi belonged to a friend of Saudi Crown Prince Mohammed bin Salman, reports said on Tuesday. Khashoggi, a contributor to The Washington Post, was strangled and dismembered by a team of 15 Saudi officials after he went into Riyadh's Istanbul consulate on 2 October. The Istanbul public prosecutor in charge of the investigation said on Monday that one of the Saudi suspects, Mansour Othman M Abahussain, spoke to Fawzan on the phone a day before Khashoggi's killing.